Investing in anything is risky - but some investors would rather sell their own kidneys than expose their hard earned money to the whims of the market. The good news is that there are things that investors can do to mitigate some of the risks they face. Creating a board of advisors is a crucial part of any investor’s strategy. It’s how they figure out which investments are worth their while, and which are likely to lose them money. A board of advisors aren’t usually a group of people you pay cash. Instead, they get a return on things like stock options to incentivise them to give you the right advice. Usually, advisors are made up of industry experts and people with inside knowledge of current trend in technology, what is likely to succeed, and what is liable to fail. Debt funding is becoming an increasingly important tool for risk averse investors. Here, investors put their money into a pot with a group of other investors, investing in the very same companies as professionals. 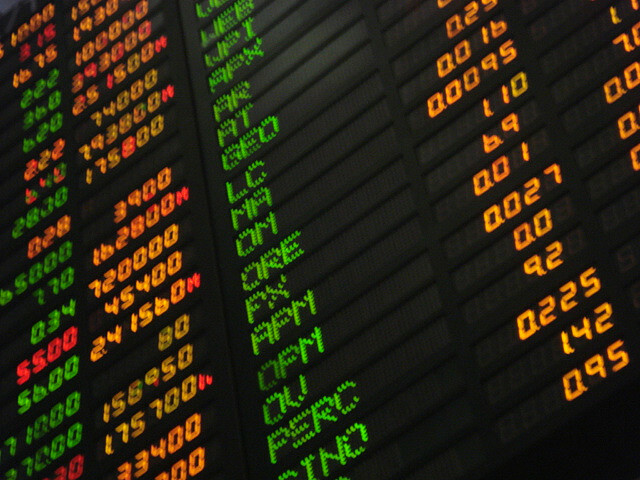 Investors essentially buy a share of a mutual fund that is expected to pay out in the future. This helps to lower risk among a range of different assets, providing a steady income stream as a return. Government bonds have been, and look set to continue to be, the risk-averse investment option of choice. Because governments will always be able to tax the population in the future, investors are guaranteed repayments. Interest rates can be low for short-term bonds, between 2 and 3 percent usually, depending on the country. But for long term bond, like 10-year bonds, the yield can be anywhere north of 7 percent per year, making them a much more attractive investment. Understanding what systemic risk is is important for investors. Many investors think that they are safe because they hold assets across a broad spectrum of financial products, but if the whole market tanks, they’re screwed. The solution is to have an understanding of systemic risks and how to preserve wealth just in case all conventional assets fall in value. For instance, today’s banking sector represents a systemic risk to the global economy. Here we have a bunch of banks which are still highly levered up, most of which are owed debts their customers can never repay. If a bank were to fail, there would be contagion across global markets, and practically every stock price in the world would fall as a result. There are assets, like gold and silver, however, which fared very well during the last financial crisis and represent unconventional investments that can help preserve wealth during a crisis. Some investors now advise keeping a portion of your portfolio in physical assets that don’t track the stock market, in order to protect yourself against future, systemic risk in the economy. Given that many global agencies see a new recession just around the corner, their advice sounds like a good idea.